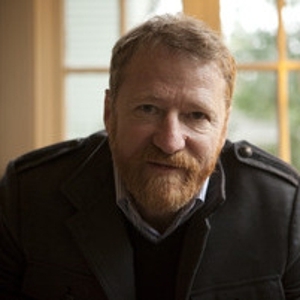 David Lowery is the man. He wrote a letter to the intern from All Songs Considered who claims to have 11,000 songs in her iPod but has bought less than 15 CDs. His analytic mind really shines on this bit of prose. On a personal level, I have witnessed the impoverishment of many critically acclaimed but marginally commercial artists. In particular, two dear friends: Mark Linkous (Sparklehorse) and Vic Chestnutt. Both of these artists, despite growing global popularity, saw their incomes collapse in the last decade. There is no other explanation except for the fact that “fans” made the unethical choice to take their music without compensating these artists.